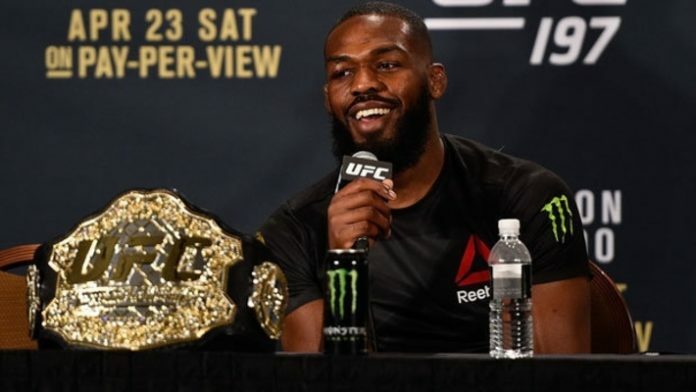 With the return of Jon Jones and the subsequent crowning of a new champion upon the return at UFC 232, the light heavyweight division and all the possibilities for the next world title bout have opened up. One very familiar bout that has been tossed around is that of Jon Jones facing Daniel Cormier in a trilogy bout. But with Daniel Cormier committed to facing either Brock Lesnar or Stipe Miocic next, Anthony Smith has been receiving a lot of attention as a possible option for Jones’s first title defense. Of course, Corey Anderson would then answer in the affirmative and that he does, in fact, desire the smoke. It is now up to the UFC brass, perhaps with some input from Jones himself, on whether or not he will get it. Who do you think is more deserving of a title shot against Jon Jones? Anthony Smith or Corey Anderson?